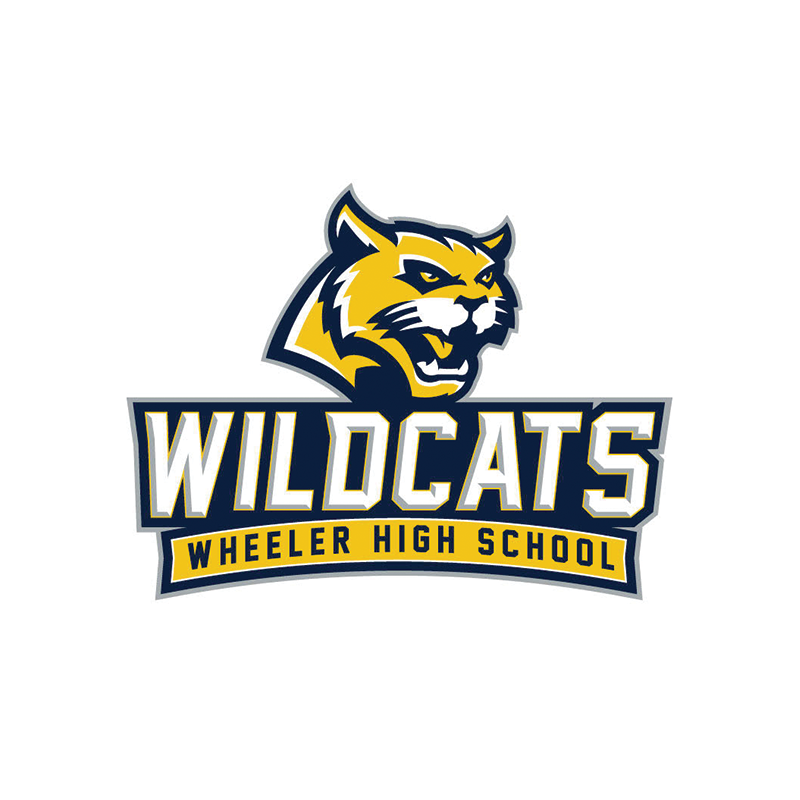 For the twentieth year, the Wheeler Academic Booster Club will present a special award to two Wheeler Teachers/Counselors who have gone “Above & Beyond,” giving their time and talents to help and encourage the students of Wheeler High School. 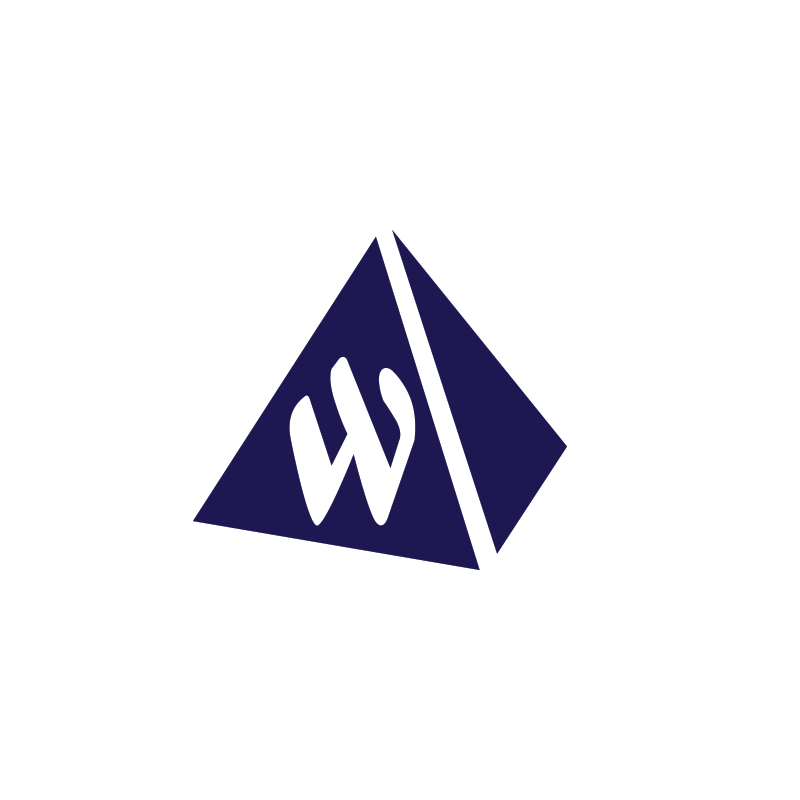 We are asking parents and students to nominate teachers/counselors who they feel go the extra mile to make Wheeler the great school that it is -- teachers/counselors who are always willing to work hard to help students and to support ideas that improve the school and its reputation in the community. 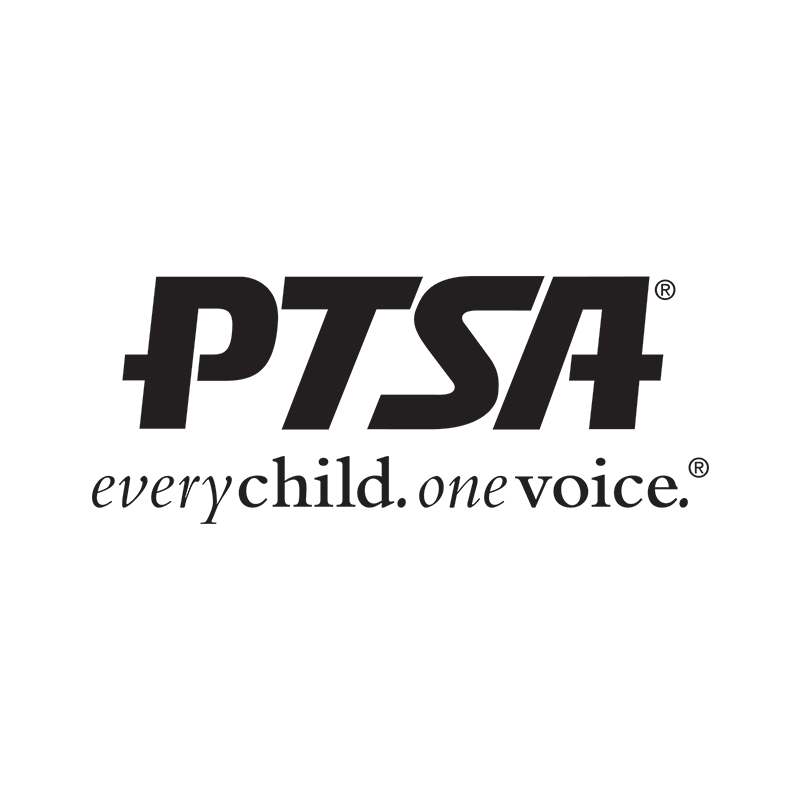 Please complete the online nomination form by April 26, 2019.